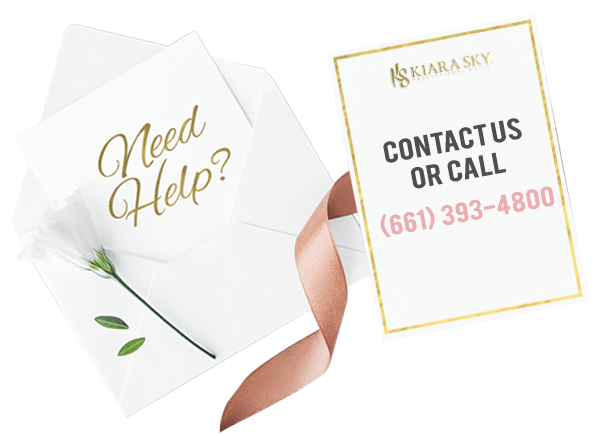 Kiara Sky Professional Nails has been heating up California’s central valley for over 15 years with our hot and trendy colors! Passionate about color and overall stunning nails, we strive to bring new and improved products to the nail industry. We understand the importance of providing easy-to-use, quality products to all the nail artist of the world. Rapid growth has allowed us to expand into our 80,000 square foot production facility and headquarters which runs on love and pride in all we do! Available worldwide, our products are currently being carried in over 45 countries! Beauty without cruelty is something we strongly believe in, the only Guinea pigs we test on is our willing team of staff. We love mixing and formulating new colors, connecting with our followers on social media, and networking at trade shows! Our goal is to share our professional knowledge and continue educating and inspiring the future of talented nail artists. !